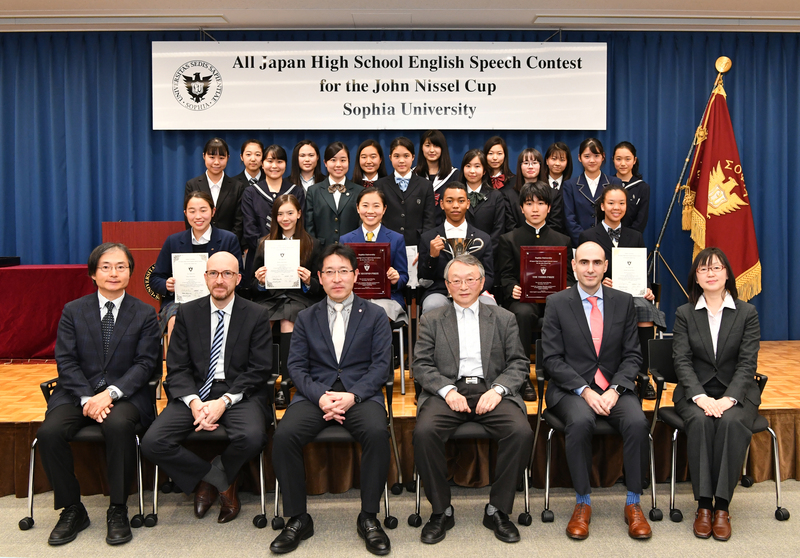 On November 18th, 2017, the 7th annual All Japan High School, John Nissel Speech Contest was held at Sophia University. Twenty finalists gathered to deliver speeches on the topic of “Thinking Globally, Acting Locally.” Themes ranged from the refugee crisis, climate change, social justice, diversity, among many others. 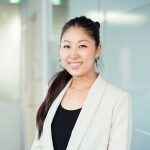 The finalists spoke passionately about their experiences, advocated for more awareness, more acceptance, more volunteering, and more understanding of the issues that impact our global and local communities. 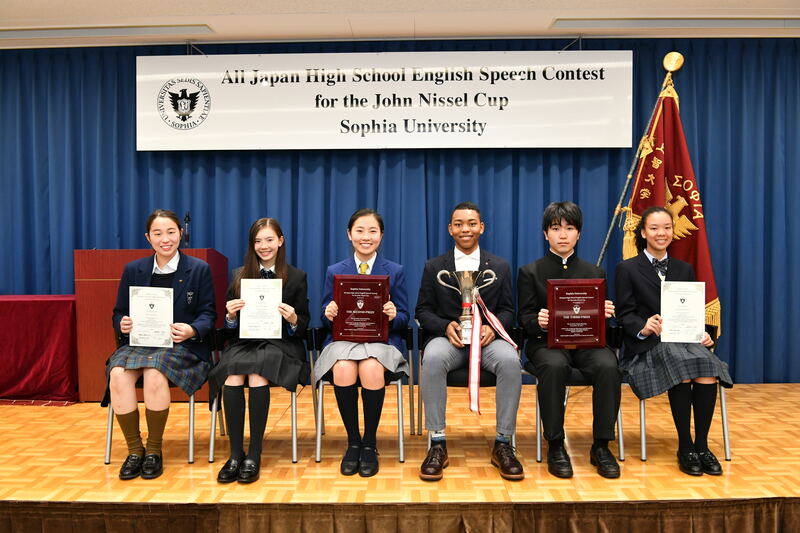 This year’s speeches were particularly powerful and inspirational and the judges found it incredibly difficult to choose a winner from such a strong field of presenters. 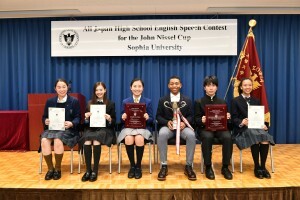 The winning speech by Kohki Shinohara, “Harmonious Society in Global Times,” explored the value of respecting differences and encouraged people to embrace their individuality and openly express their ideas. 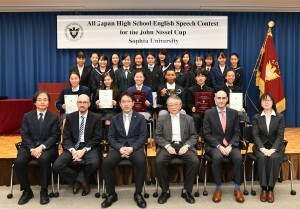 We congratulate the winners and thank all of the contestants for their hard work and insightful speeches. Well done everyone!